So, a tiny little screen thing that's kind of like a phone but not a phone and is also strapped to your arm screams for a few very specific uses, and one of them is a remote control for your phone's camera. We've already seen at least one Android Wear camera remote, but that one was more of a proof of concept than a full-fledged tool. PixtoCam takes the basic idea that's been around for longer than mobile phones and adds some notable improvements. If controlling your Panasonic LUMIX FX90 digital camera from your smartphone is something that you've longed for, today is your lucky day. 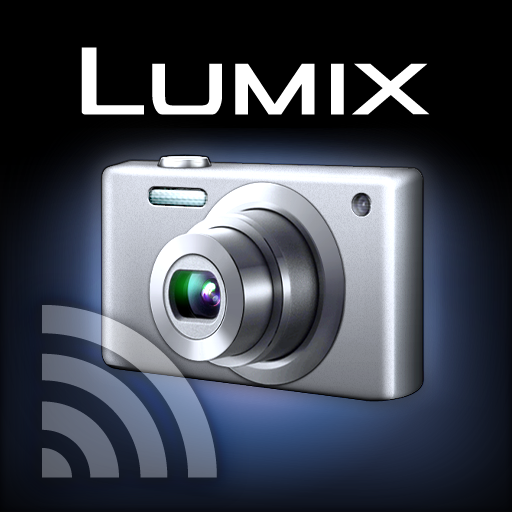 Panasonic just released LUMIX Remote into the Play Store - an app to let you do just that. 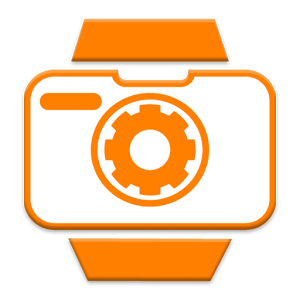 The app connects to the FX90 over a Wi-Fi connection, and allows you to remote view the image on your camera's screen, remote shutter and zoom, and includes a self-shot mode for taking Facebook pics self-portraits.